Looking for the perfect place to celebrate your love? 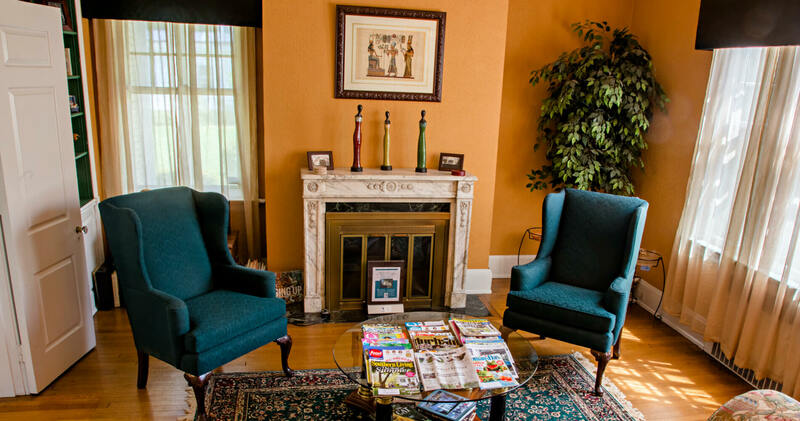 Look no further than Morehead Manor Bed and Breakfast in Durham, North Carolina. 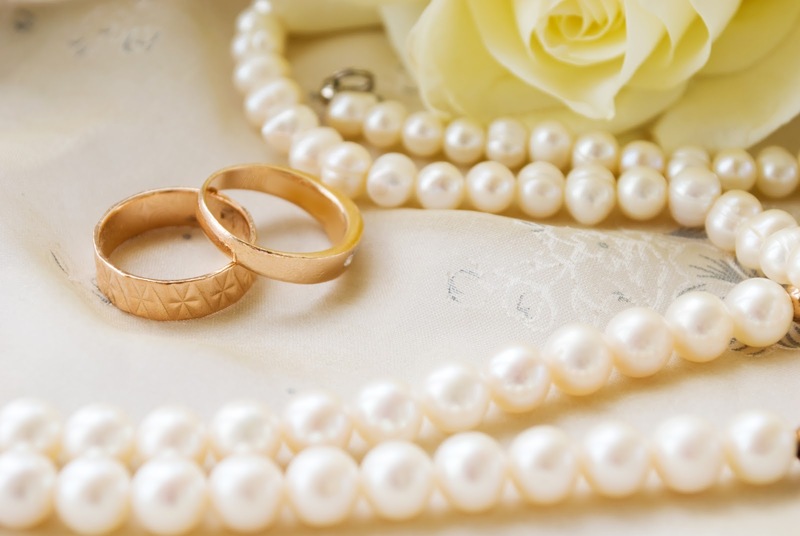 Not only do we offer three romantic packages to couples, but we also host indoor and outdoor weddings. Our Romance Package is perfect for a last-minute surprise for the one you love. This includes a fresh cut bouquet of flowers, a bottle of sparkling cider, gourmet breakfast for two, chocolate covered strawberries or handmade truffles, and of course a scrumptious homemade dessert. Our third romantic package is our Spa Services. Both of you can relax, unwind, and enjoy a massage performed by our experience, licensed Massage and Bodywork Therapists in the privacy of your own room. Let your cares drift away! Be sure to mention this when you make your reservations and we will take care of the rest. Are you looking for the perfect place to get married? Weddings can be performed outdoors in our garden, in the inn, or the Carriage House. Our beautifully landscaped yard and garden provide a romantic and tranquil setting for your special day. We can accommodate up to 50 people and we offer set-ups of tables, chairs, and linens. We provide professional options for catering and other wedding services, using only the best to insure the perfect result. Since there is not a residency requirement for a marriage license in North Carolina, both the Bride and Groom may live elsewhere. In addition, there is no requirement for a blood test and there is no waiting period. Getting a marriage license in Durham is as easy as a trip to Durham County Courthouse to visit the Register of Deeds. For more information on obtaining your NC Marriage License call 919-560-0493. Here at Morehead Manor in Durham, it is our goal to create an intimate, relaxing, and memorable event without the typical stress associate with it. Whether you want to enhance your romance or unite together in marriage, we are happy to help you achieve your dreams with the one you love. This entry was posted in Uncategorized and tagged couples, Durham, love, marriage license, Morehead Manor Bed and Breakfast, North Carolina, Romance Package, romantic packages, Spa Services, Tastiest Town in the South, weddings by admin. Bookmark the permalink.